The Sound Healing Academy wants to help make sure your emails are getting delivered to you! 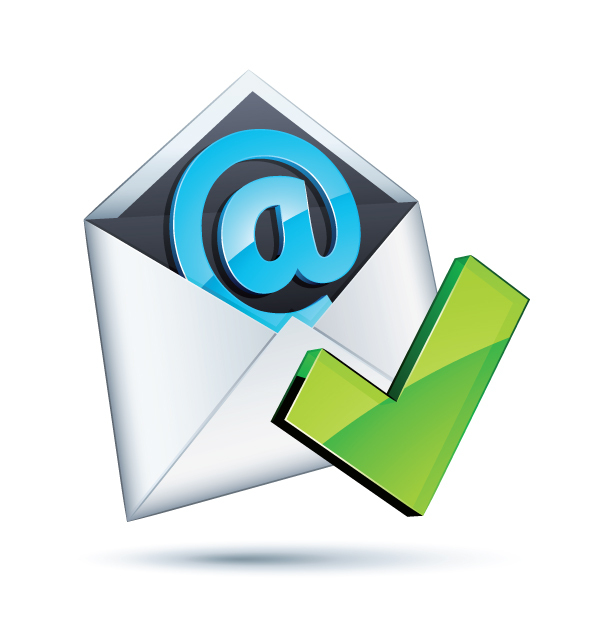 In order to help ensure proper delivery of emails to your inbox, you can add senders of legitimate emails, like us, to your Whitelist, also called the Approved or Safe Sender list. If you don't do this, our emails to you may get lost in your Promotions / Clutter / Junk / Spam folders. Please view the instructions below on how to do whitelist emails for several popular Internet Service Providers and email companies. 3. Click Add support@academyofsoundhealing.com to contacts list to finish. 2. Click Add to contacts next to support@academyofsoundhealing.com. 2. Click Add to contacts next to support@academyofsoundhealing.com to finish. 6. Enter support@academyofsoundhealing.com and additional information if you wish. 3. Click on "Add new whitelist email"
4. Click the Plus sign next to the corresponding field. 3. Enter support@academyofsoundhealing.com and additional information if you wish. 3. Click ‘Not Junk’ in the notification bar. 4. Save support@academyofsoundhealing.com as a contact. 1. Click support@academyofsoundhealing.com in the header of the message you’re viewing. 4. Enter support@academyofsoundhealing.com and additional information if you wish. 4. Enter support@academyofsoundhealing.com and additional information if you wish. .
4. 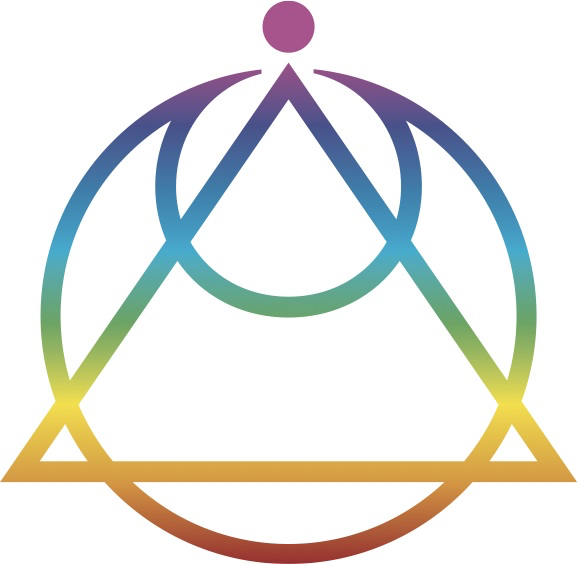 Under Contact, enter support@academyofsoundhealing.com and additional information if you wish.